Established in 2001, IDESS IT has primarily delivered custom made systems and content for a broad range of clients in the shipping, offshore oil and gas industries, and commodity trading business sector. In 2013 the Norwegian technology company OGS AS acquired a majority share in IDESS IT This acquisition brings together the innovative technology of OGS AS with the software systems developed by IDESS IT Leveraging of each company’s products and services provides more diverse and robust support for existing and future clients, and the “critical mass” required to enter new sectors of the shipping and offshore industry markets, to compete with established market leaders. 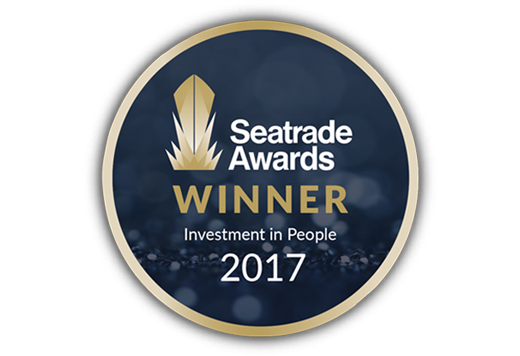 IDESS IT wins the prestigious Seatrade Maritime "Investment in People" Award. To assist in improving the quality of life of individuals and communities through vocational education and training. Our products are designed to make a positive contribution to personal safety and well being in the workplace. Our values are what distinguish us and guide our actions. We constantly strive for success, but will acknowledge failure in the belief that we will learn and improve from the experience. We strive to earn the confidence and trust of our colleagues, partners and clients. Our work environment is inclusive. We embrace a diversity of people, ideas, talents and experiences. We believe that our differences provide strength, engender creativity and enrich our lives. We are curious by nature, and seek to find solutions using our creativity to develop effective learning instruments and methodologies, and in so doing deliver value. We love our environment – it is our home. We live and work in it. Our future depends on its well-being. We are a dedicated team of individuals with a wealth of talent and experience possessing a broad range of knowledge and skills. We maintain a culture that values our differences. We welcome innovation, appreciate others and encourage contribution. 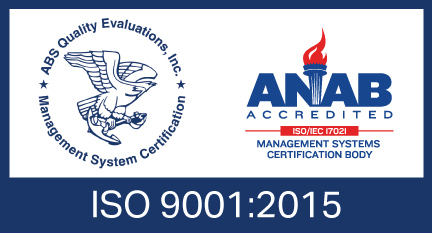 Before we embark on any project we define the performance standards to be achieved together with the client. With respect to e-learning, our objective is to transfer knowledge and understanding to learners using the most effective means applicable to each specific project, thereby ensuring that the desired performance standards are achieved. With respect to H.R. administration systems our objective is ensure that the systems we deliver meet the client’s specific requirements for functionality, reliability, and value. Customisation, in consultation with the client, is a standard process for us.